If you are not thinking to visit LA these days, you can also book domestic flights nationwide with Virgin America from $49 one way, The Westin Key West Resort and Marina from $249 per night, beach vacation in Aruba with air from $849 per person. Act fast, these deals will sell out soon! 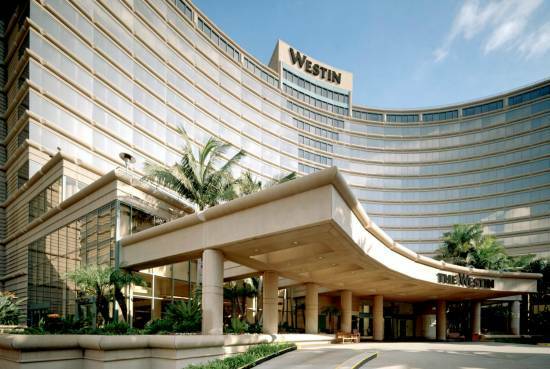 You can get The Westin Long Beach hotel for the price featured in the table, you should stay on select dates in September and December 2015. You would stay in a Traditional Room with one king or two double beds at this 4 star Westin hotel right on Ocean Boulevard, close to many local attractions. You will love the epic ocean sunsets you can see from the hotel, especially from the heated rooftop pool. Check if there are Traditional Rooms ocean view are available at the time of your booking! Take a look at the similar offers of other merchants from the box and you may find an even better offer of similar value.